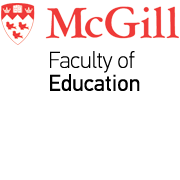 McGill's Faculty of Education traces its origins to 1857, when the McGill Normal School was established at McGill University. 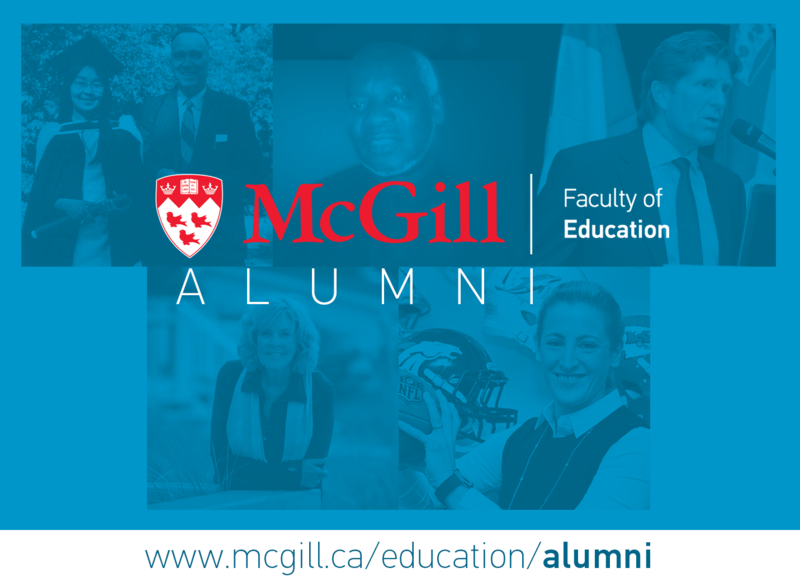 Over the course of 160 years since, our alumni have gone on to careers as educators, principals, deans, lawyers, psychologists, musicians, journalists, athletes, and leaders of professional sports teams. Many of them have captured international headlines, while others have toiled for a better world and received little recognition. In addition to countless pedagogical directors, educators, and behind-the-scenes policy makers, our graduates include activist and award-winning journalist Sally Armstrong (class of 1966); Evie Ikidluak (class of 1971), the first Inuk graduate of McGill and former Deputy Director General of the Kativik School Board; renowned Canadian artist Robert Houle (class of 1975); Horace Goddard, author and longtime Director of Community Services with the English Montreal School Board (class of 1977); Stanley Cup and Olympic Gold-winning hockey coach Mike Babcock (class of 1986); NFL Senior Director of Football Development Samantha Rapoport (class of 2004); and award-winning school principal Anna Sanalitro (class of 2014), who earned five degrees with us. Learn more about them and others through the Faculty's Alumni Buzz web pages, where we keep a record of the accomplishments of hundreds of our alumni dating back to the Class of 1948; and on our Alumni in the Headlines page, a repository of news articles featuring our graduates.